Quality is all-embracing in its definition. 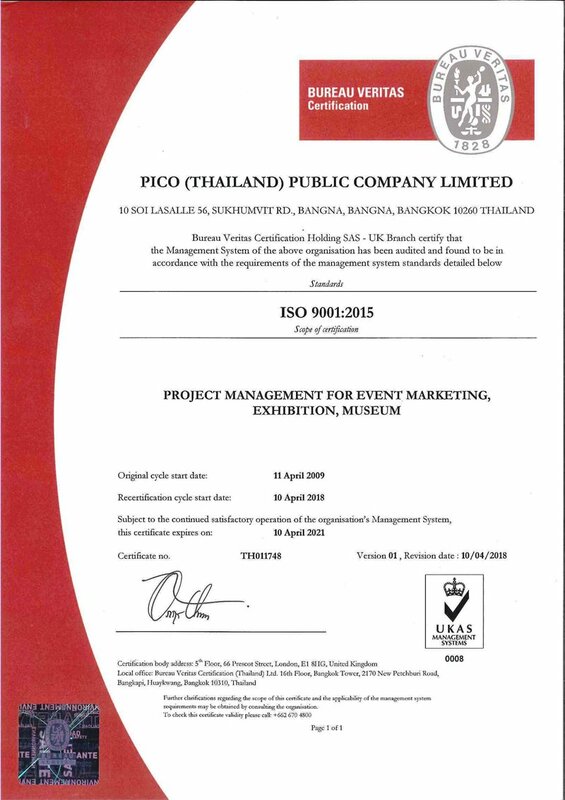 Pico (Thailand) is certified ISO 9001: 2015 and this accreditation shows our commitment to quality and service improvements. We continuously invest in infrastructure and technology, and most importantly, in our people.